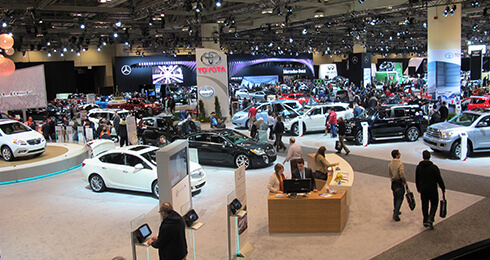 No matter what your needs, it’s easy to find the perfect fit at MTCC! 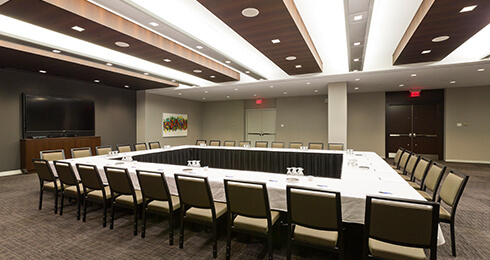 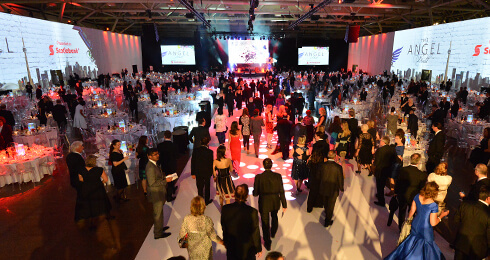 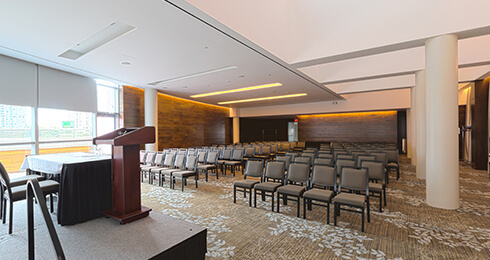 Our spaces are truly flexible and accommodate an array of event types, from large conventions to small meetings. 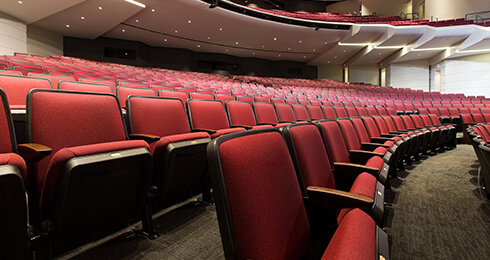 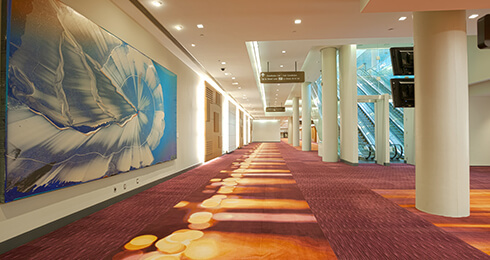 Choose from seven exhibition halls (442,000 sq ft), 77 meeting rooms (129,900 sq ft), two ballrooms (78,000 sq ft), and a 1,232 seat theatre.